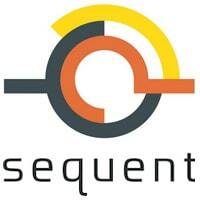 Card issuers looking to deploy host card emulation (HCE) mobile payments should not rely on tokenization alone to secure their services, NFC technology provider Sequent recommends in a white paper that is now available to download from the NFC World Knowledge Centre. “Beyond Tokenization: Ensuring secure mobile payments using dynamic issuance with on-device security and management” examines the security issues that arise with the deployment of HCE services and provides an overview of how cloud-based payments using tokenization and HCE are typically deployed today. It also looks in-depth at the threats faced by HCE service providers, and why the dynamic management of account data should be a key consideration for card issuers intending to provision cloud-based payment credentials to mobile devices. 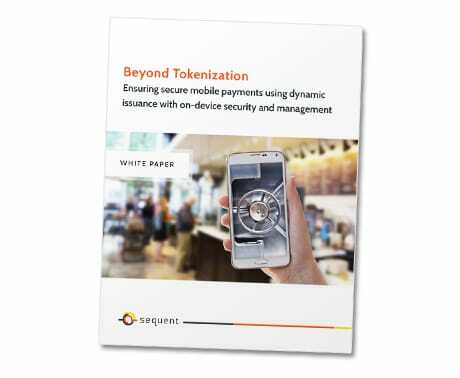 The white paper also explains the digital issuance and tokenization processes used in cloud-based mobile payments and the role on-device software plays in preventing a variety of potential attack types. You can download this document free of charge from the NFC World Knowledge Centre.